Several clinical trials are testing cell replacement therapies to treat spinal cord injuries. Most of these trials involve stem cell–derived neural progenitor cells, which can turn into several different types of brain or spinal cord cells, or oligodendrocyte progenitor cells, which create the myelin sheaths that insulate and protect nerve cells. However, these approaches either do not attempt or cannot reliably produce the specific types of adult spinal cord neurons, such as V2a interneurons, that project long distances and rebuild the spinal cord. 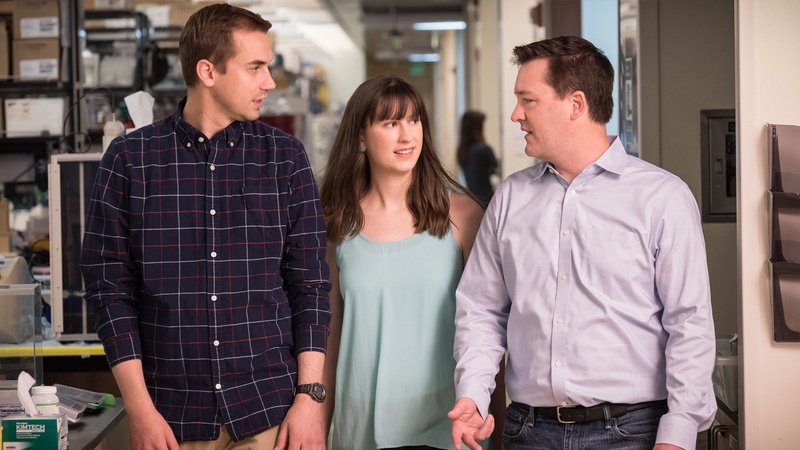 “We were very encouraged to see that the transplanted cells sprouted long distances in both directions—a key characteristic of V2a interneurons—and that they started to connect with the relevant host neurons,” said co-author Dylan McCreedy, PhD, a postdoctoral scholar at Gladstone.